Summer always makes me feel nostalgic. So many sweet memories of my summers growing up. Capturing my life's sweetest moments became not just my life's mission but a challenge of sorts. Believe it or not, my girls aren't always willing to cooperate (see, told you you're not alone in that!). The good part is that capturing life isn't about the perfect smile or coaxing your kids to look at you for a photo. It's everything in between. And I’ve got a few tips for you to help capture those memories in the best, most creative way. No summer story is complete without the details. The who, what, when, and where are important to every story. 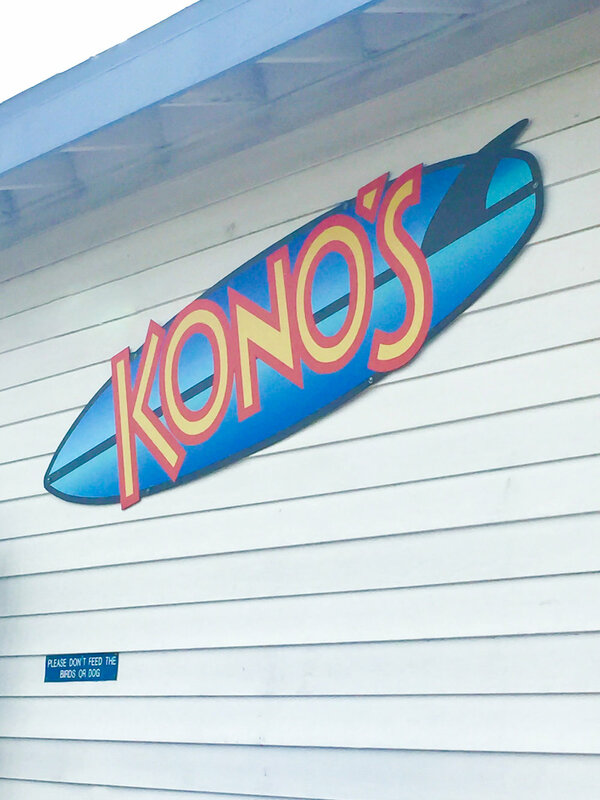 In this post we’re going to focus on the ‘where’ of your summer story. What are some of the details you can capture about the the places you love? And you don’t have to go far. How about the fire pit in your backyard where you spend your summer nights roasting s’mores. Instead of capturing the whole scene, try getting in close and just focusing on the melting marshmallows. Or the flames themselves. When you add these details to the smiling shots of your children laughing and enjoying the moment, it tells a more complete story. Do you spend a lot of time at the beach? What are some details of your days at the beach that help to tell your story? Little explorers with hands full of seashells? Sandy toes? A curious expression? Pay attention the next time you take a trip to your favorite beach spot. What stands out the most? Are you taking a road trip this summer? Maybe you’re going a bit further away? Remember to photograph details like restaurants you visit, your favorite meals, street signs, your view out the window of the airplane, etc. Another trick to make your photos more creative is to experiment with different angles. Try telling your story from a different perspective. 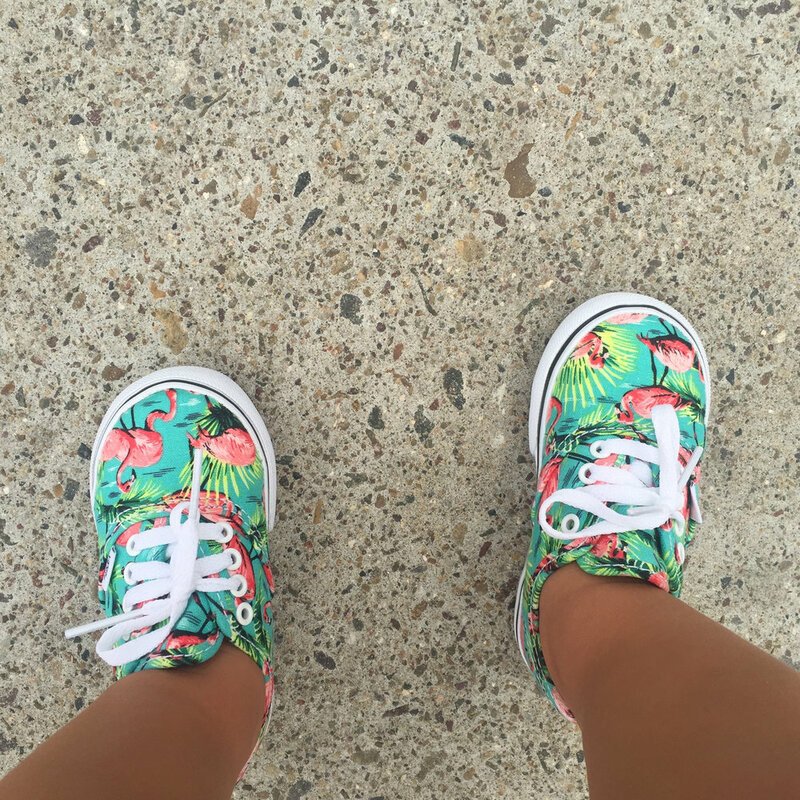 I love this shot from above of my baby girl's teeny tiny Flamingo Vans from a few summers ago. Keep these tips in mind while you’re out and about this summer and keep your cameras handy so you can start collecting moments that string together YOUR story of summer. share + tag contest to win a FALL MINI SESSION began last week!!! Click here and find out how to win!